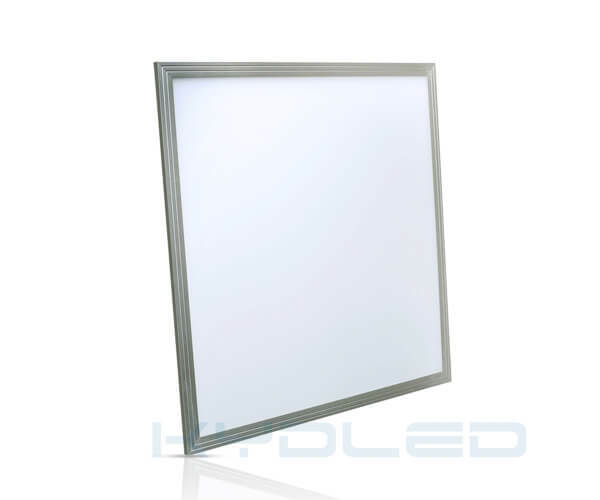 ElecCoat™ technology provides white appearance, with superb heat dissipation performence. 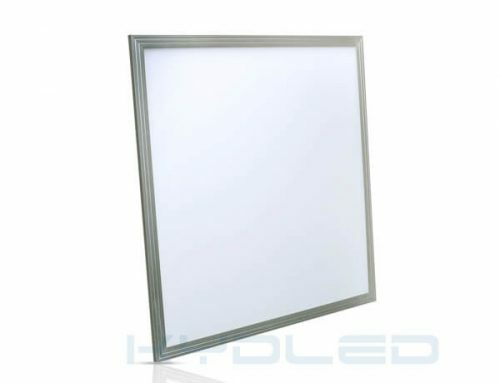 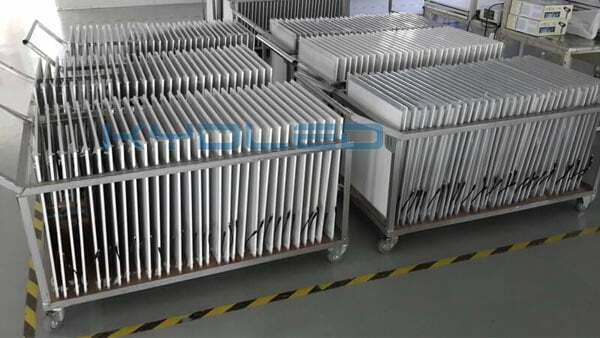 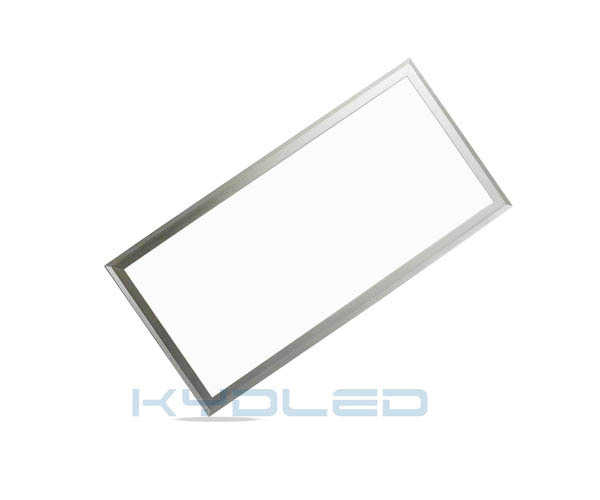 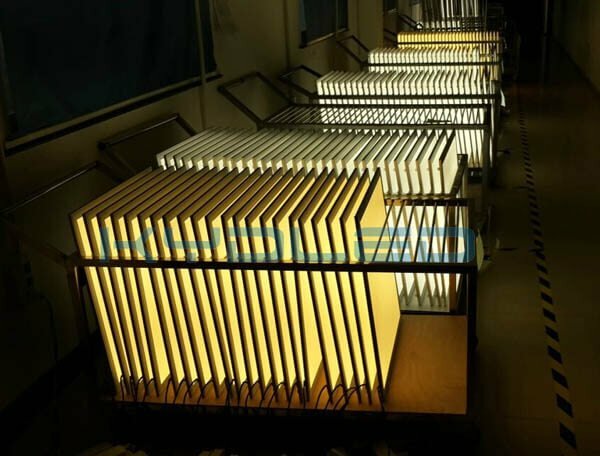 KYD led panel 60×60 lights are more competitive. 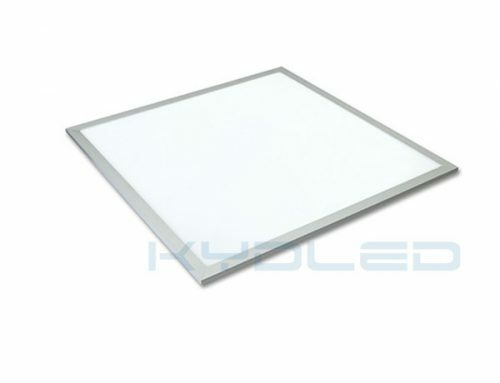 Every led panel 60×60 36W lights must be tested for 48 hours and inspected before shipping. 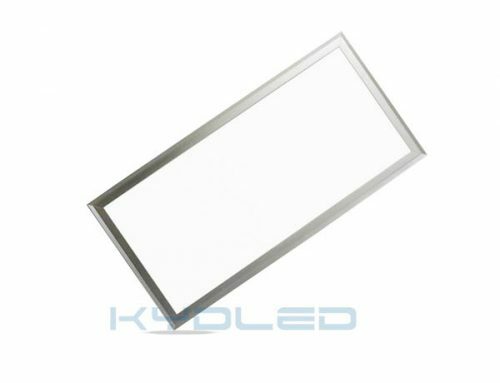 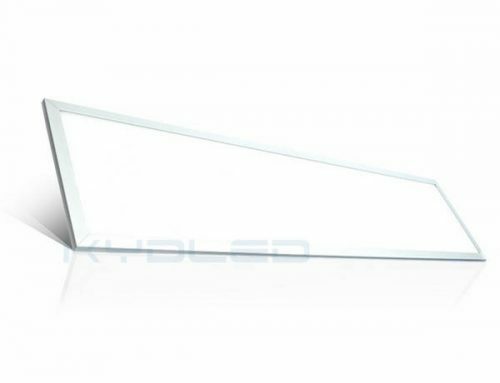 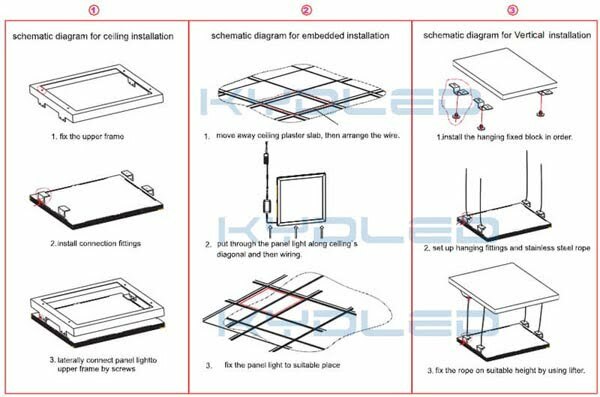 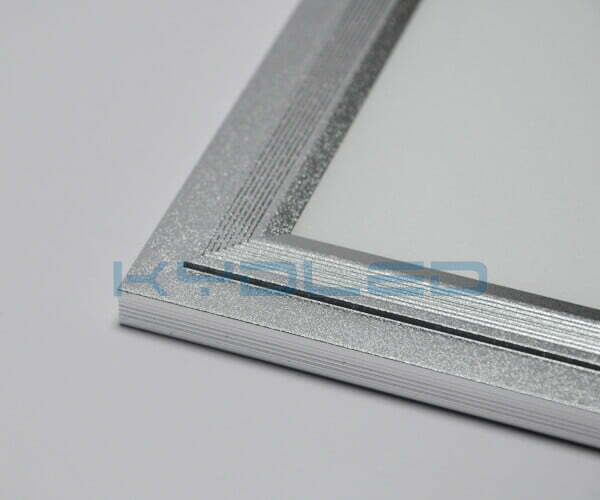 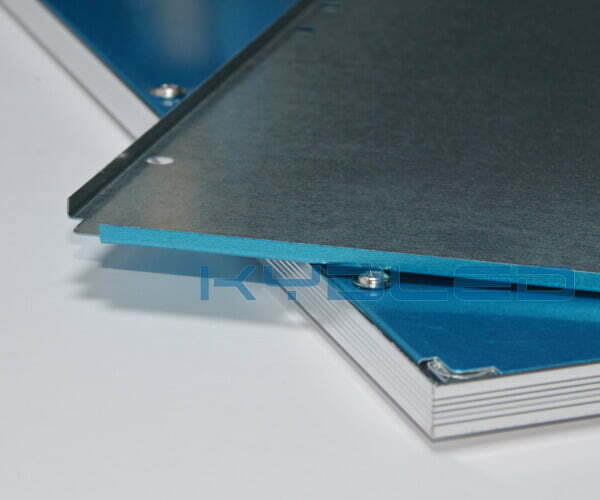 KYD LED Panel use solid packages to avoid damage.